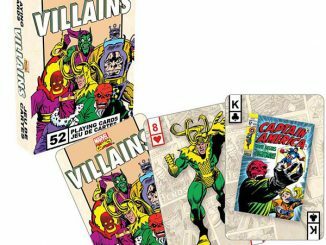 These colorful Marvel Comics Versus Playing Cards will spice up your poker night and add some Marvel style to your game table. 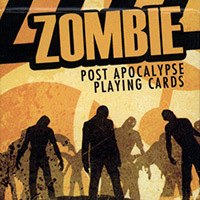 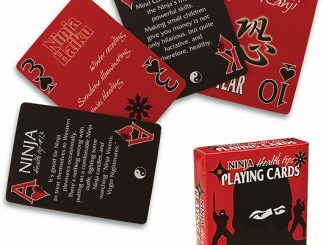 You will have hours of fun dealing these cards out. 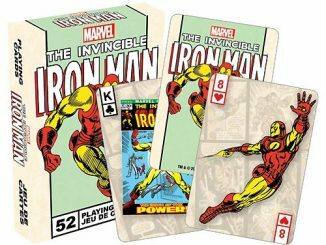 All of your favorite Marvel characters are here with awesome artwork that catches the eye. 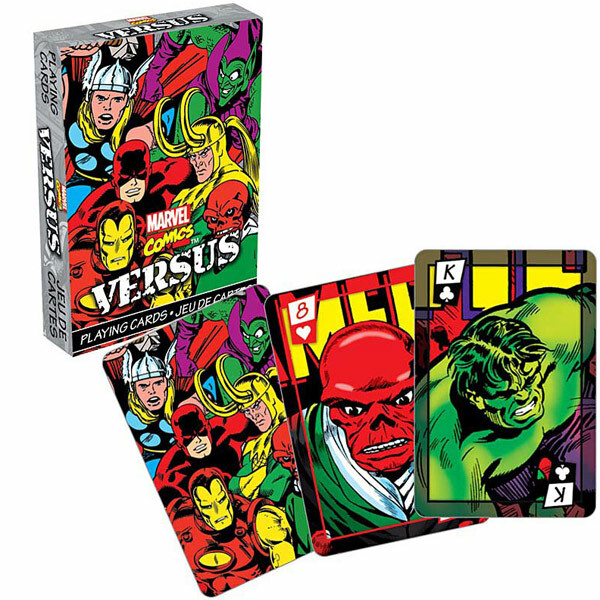 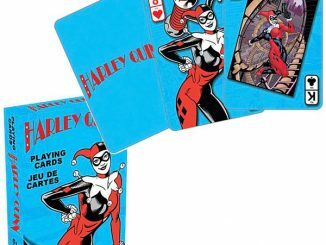 This full-color deck of Marvel Comics Versus Playing Cards is great for professional players and fans. 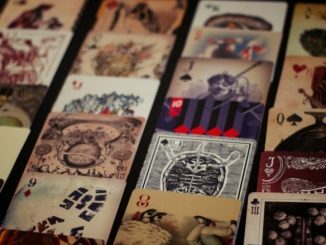 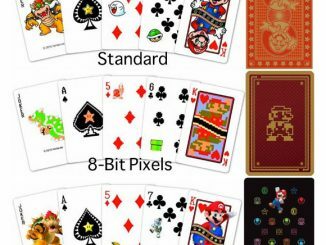 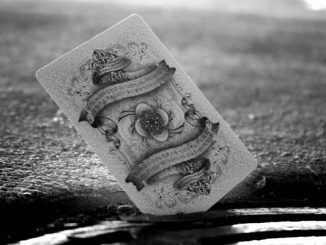 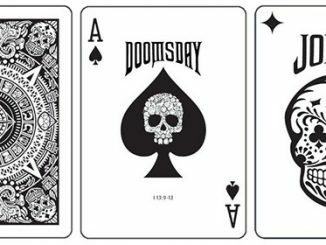 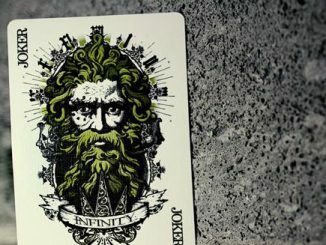 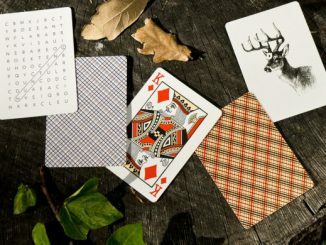 The cards measure about 2 1/2-inches x 3 1/2-inches with a linen type finish. 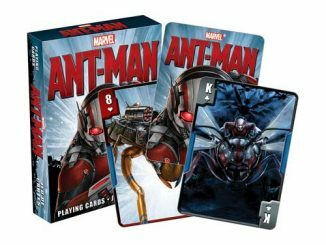 Deal out some marvelous hands for only $5.99 at Entertainment Earth and Calendars.com.